Issues found in model-based testing of state-based systems are traces produced by the system under test that are not allowed by the model used as specification. It is usually easier to determine the error behind the reported issue when there is a short trace revealing the issue. Our model-based test system treats the system under test as a black box. Hence the test system cannot use internal information from the system under test to find short traces. 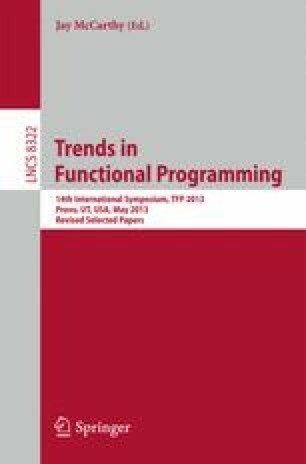 This paper shows how the model can be used to systematically search for shorter traces producing an issue based on some trace revealing an issue.